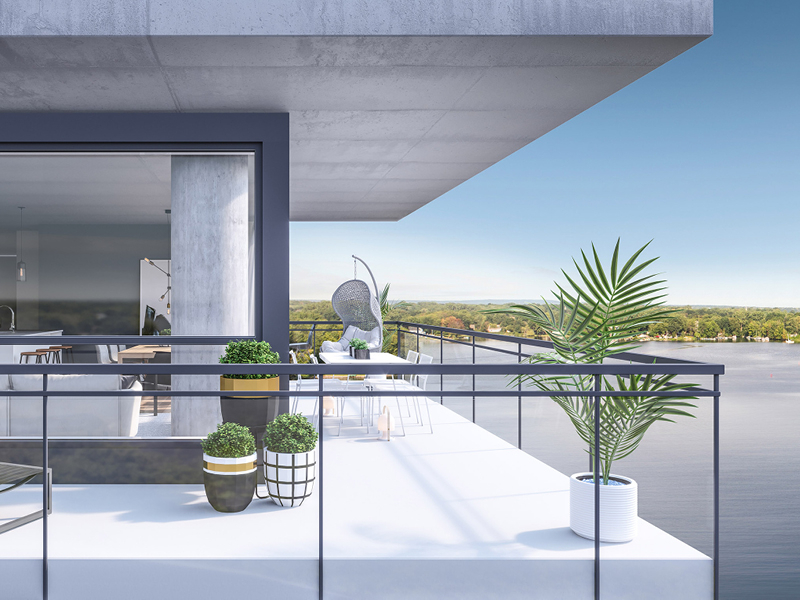 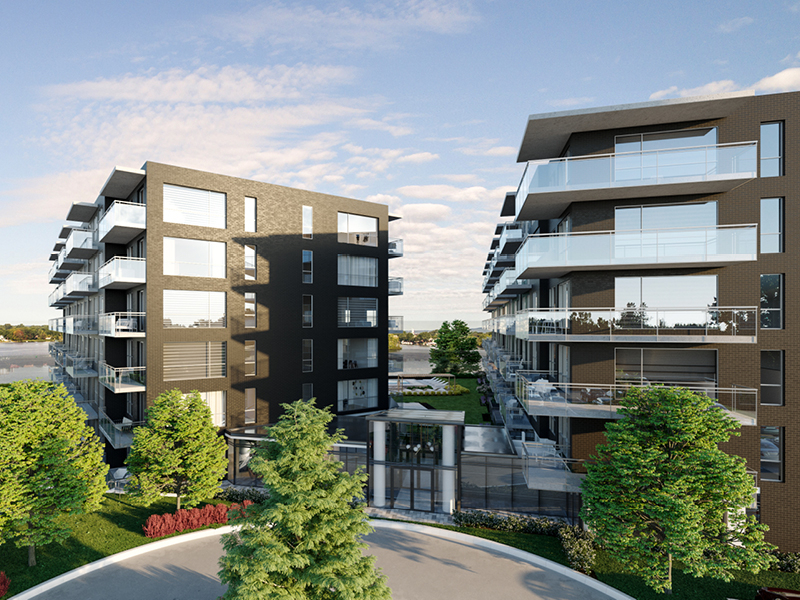 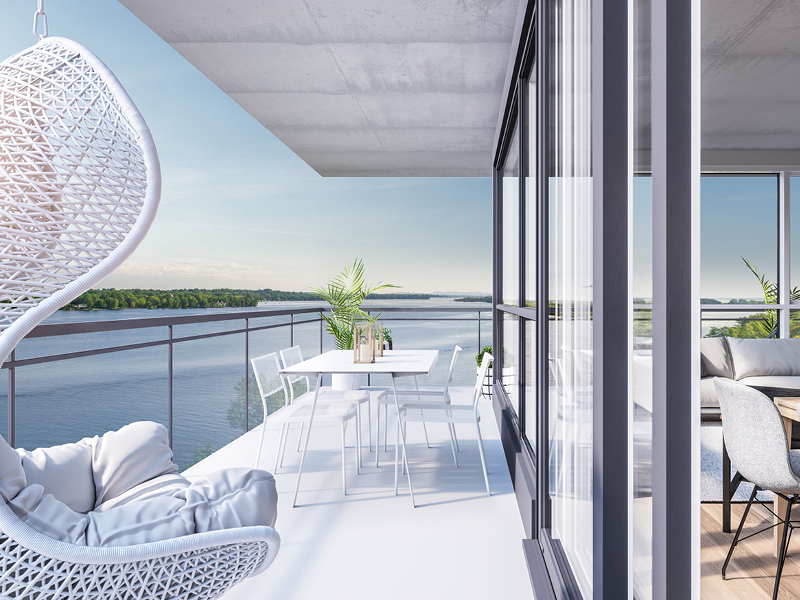 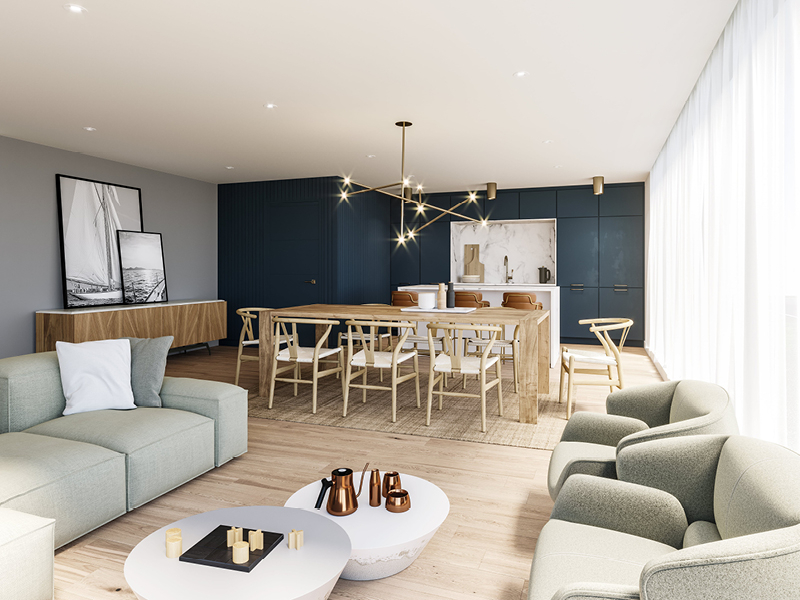 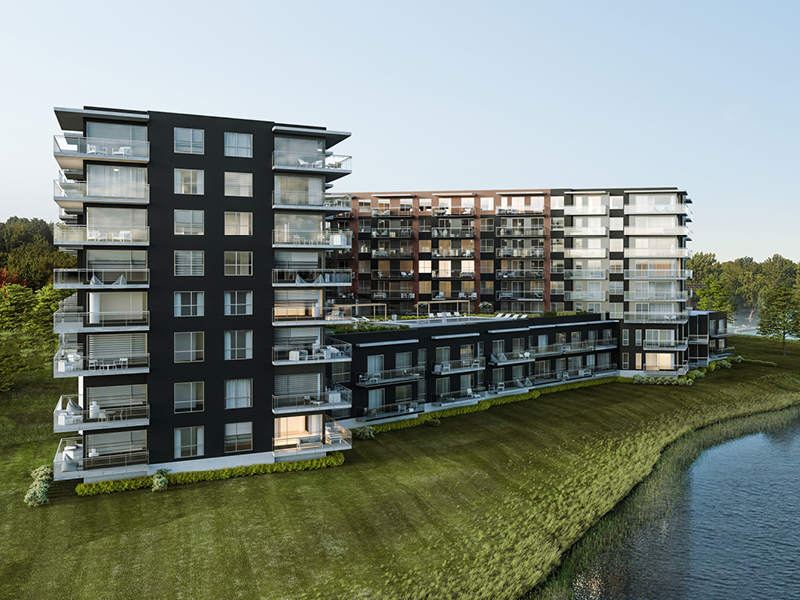 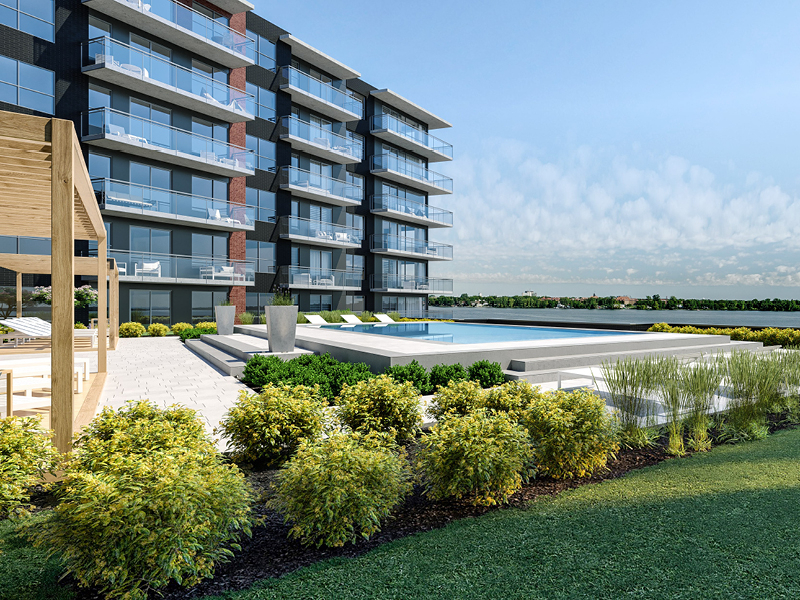 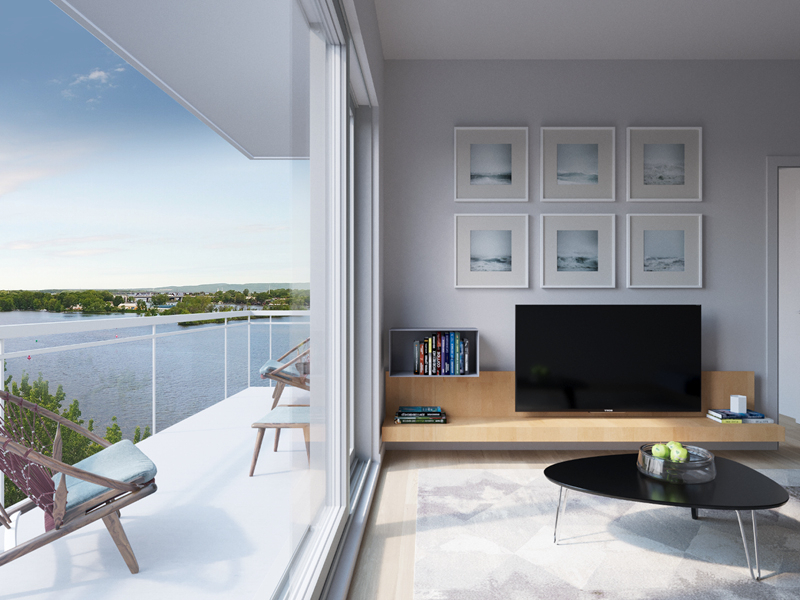 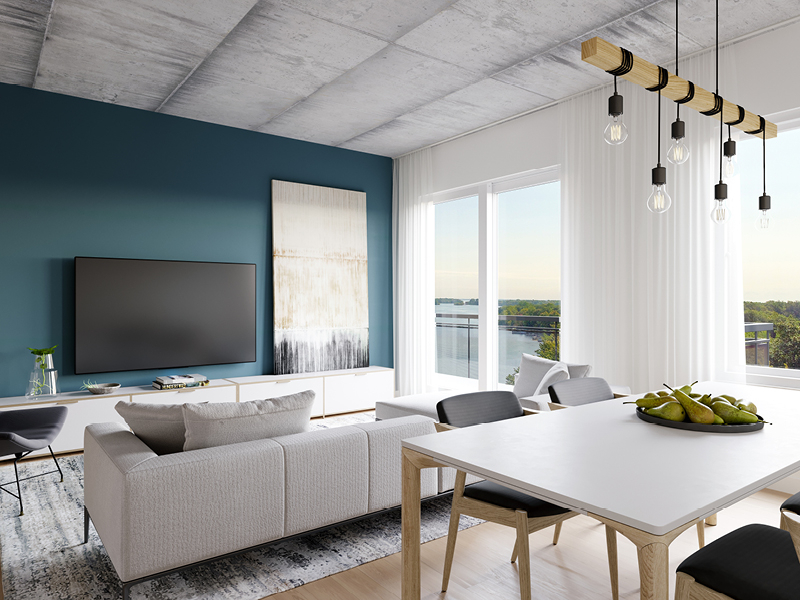 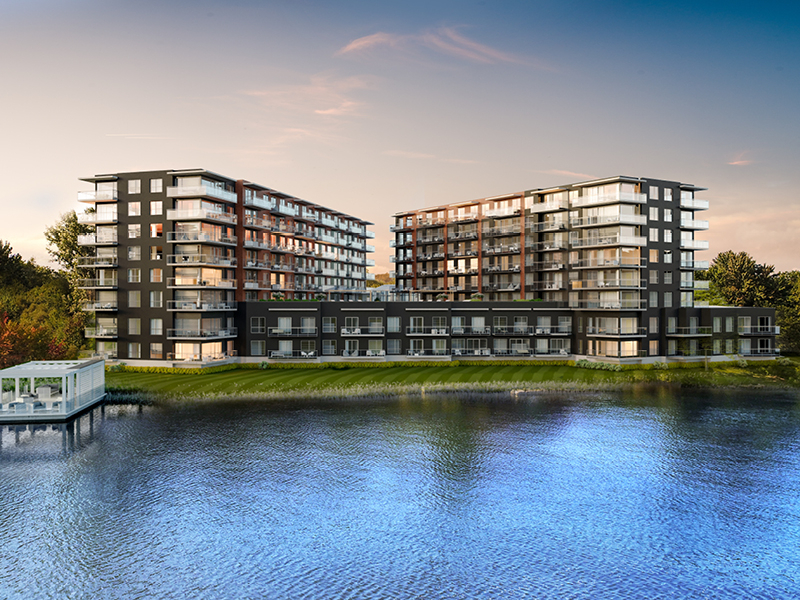 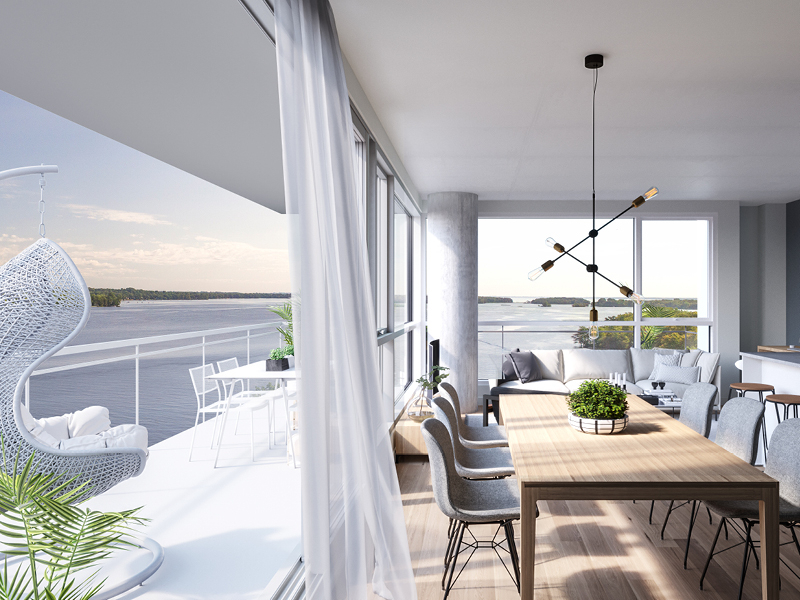 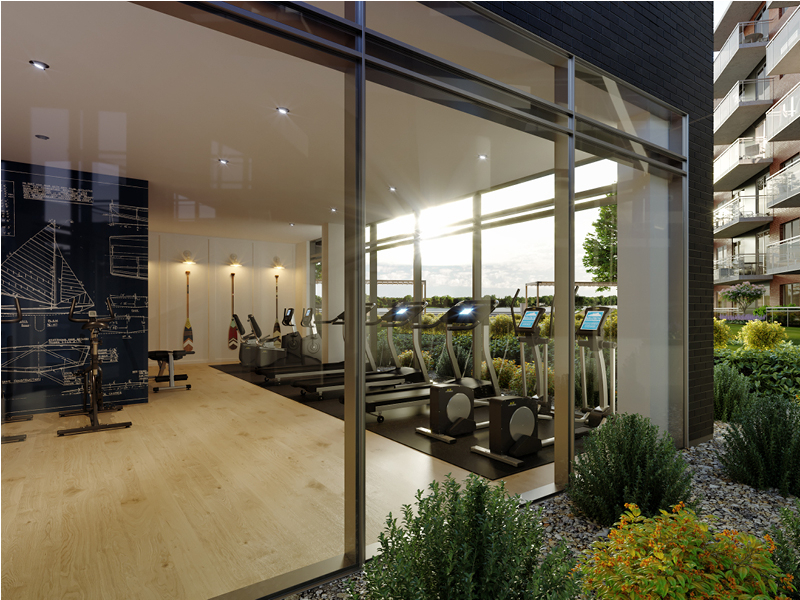 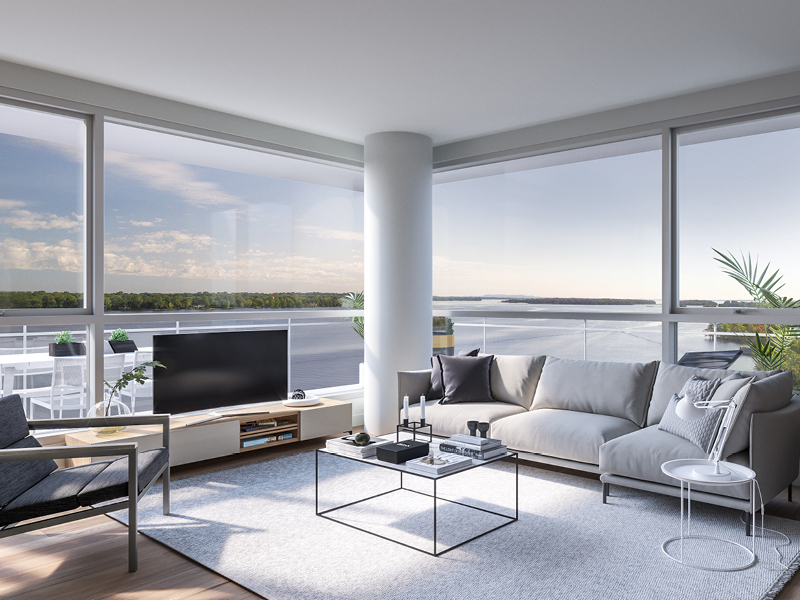 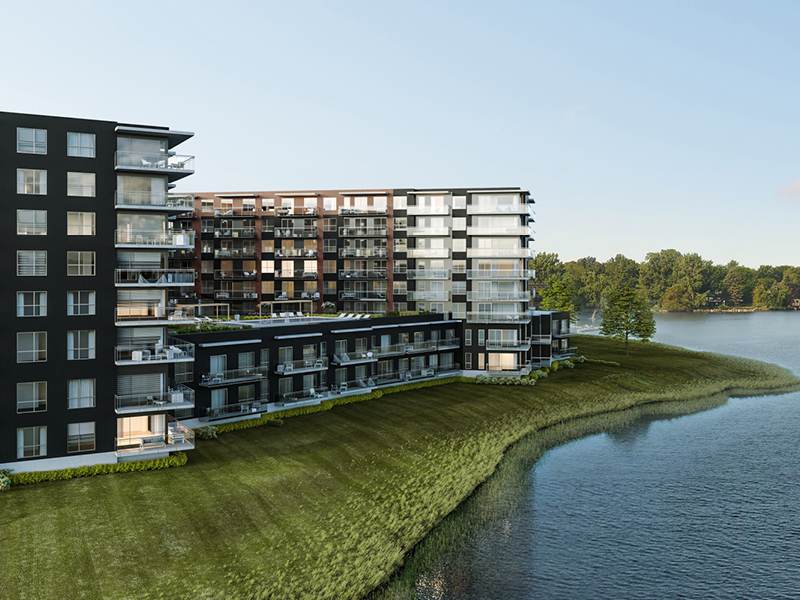 The Luxeo is a 2-phase project of 167 condos with terraces and views on the lake Saint-Louis at L'île Perrot. 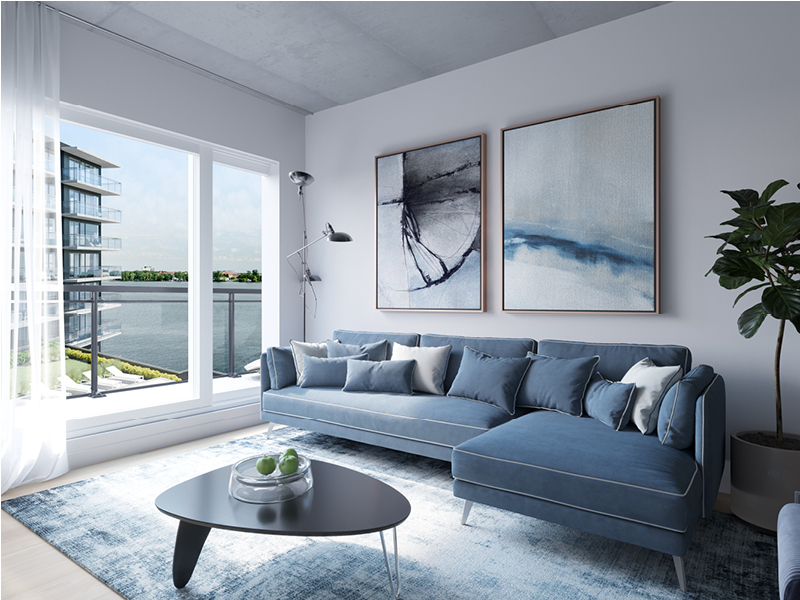 The units comprise 1 to 3 bedrooms, on living area ranging from 506 to 1,605 sq.ft. 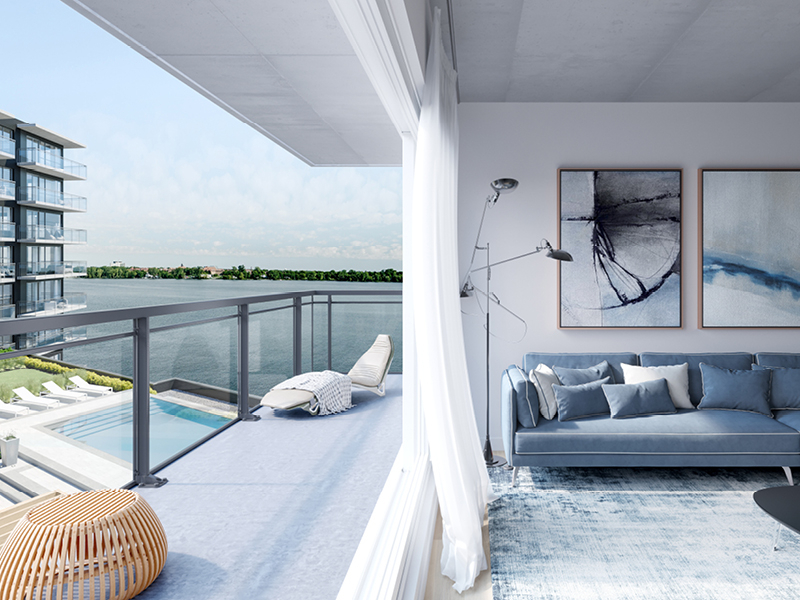 Penthouses are also available. 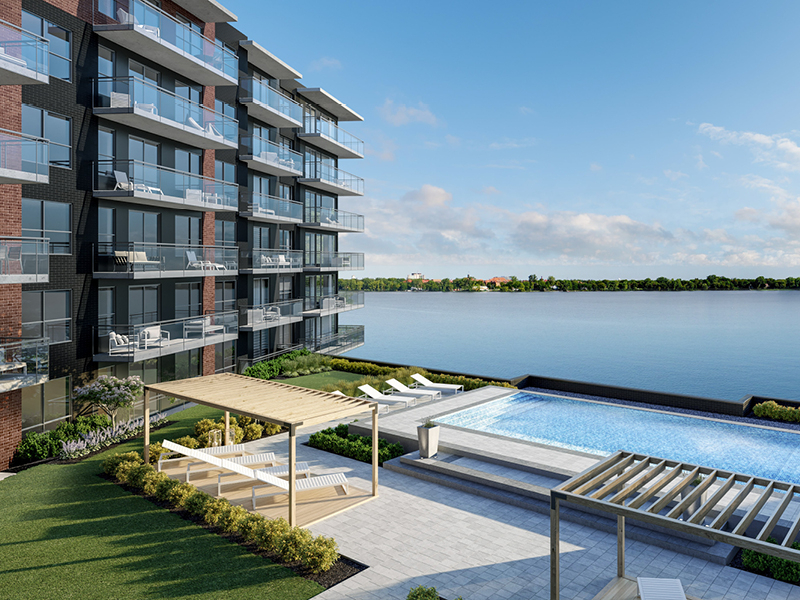 The residents will live on the waterfront, in a building which offers comfortable common areas, while remaining near Montreal island. 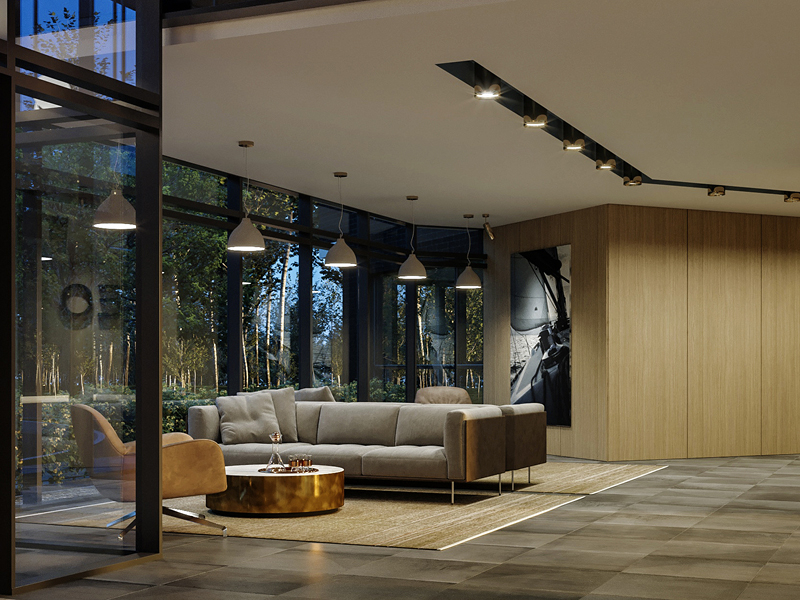 Perflectly suited to fulfill the needs of those who love nature and urbanity, the Luxeo offers a perfect setting to live as during holidays. Phase 2: HUGE SUCCESS, 98% sold! 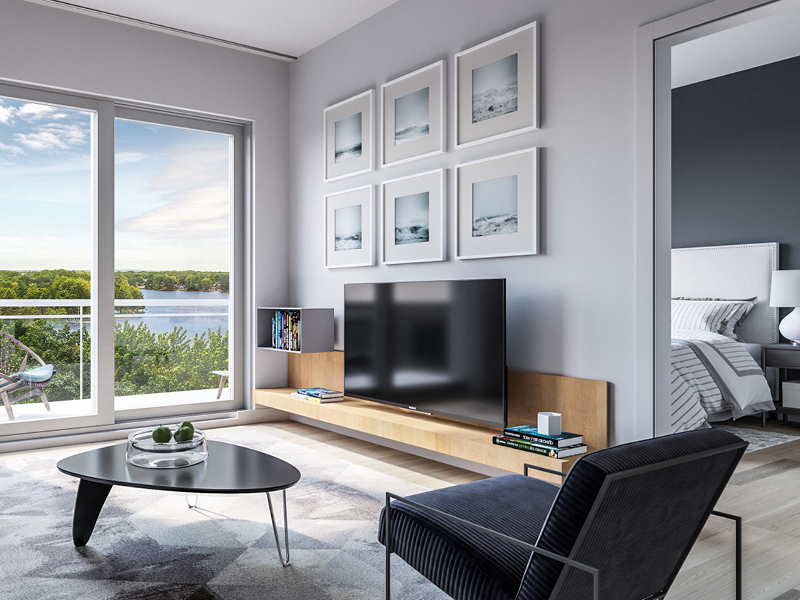 Only four units remain. 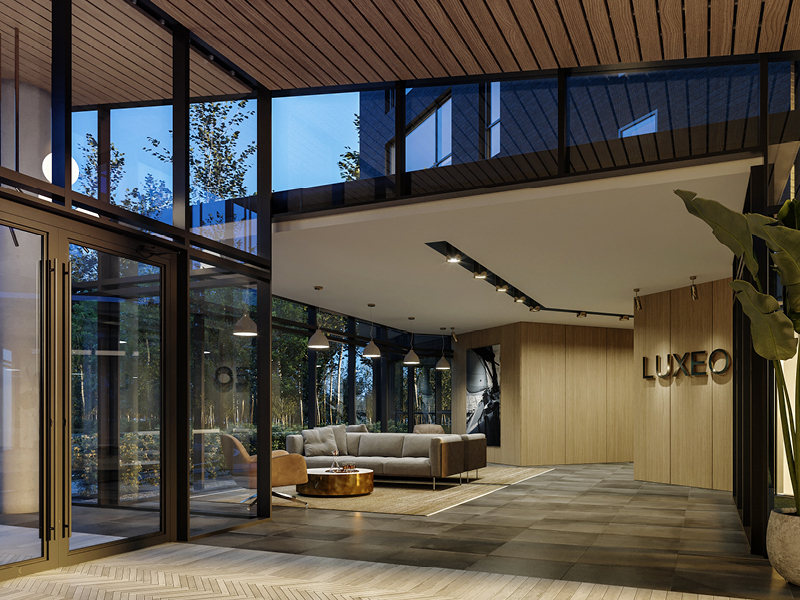 Hello, I would like to have more information about: Luxeo - Phase 2.